Albania is joining the European Union ban on widely used insecticides due to the serious risk they pose to wild and honey bee populations. Minister of Agriculture and Rural Development Niko Peleshi informed farmers in Lezha area on the ban of common pesticides that along with the industrial change, parasites, climate change, and loss of biodiversity are causing the decline of the bee population. Colony collapse disorder is a global issue. Albania is among the first EU nonmembers that adopted and signed the EU ban on some pesticides. “We join the European Commission decision on the ban of three pesticides that are considered responsible for the death, extinction, and reduction of bee colonies in Europe,” Peleshi said. He added that Albania will ban the use of fenazaquin, bifenthrin, clothianidin, thiamethoxam, and imidacloprid. 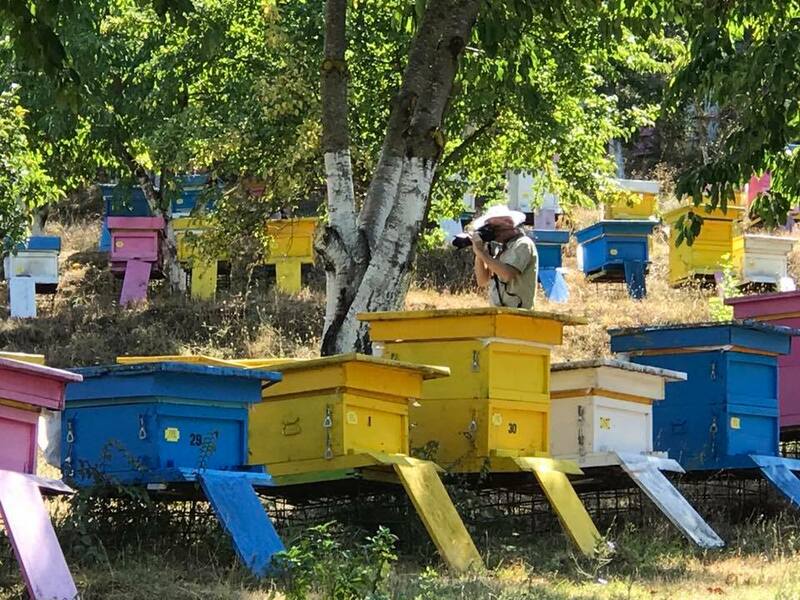 The Minister congratulated the Albanian beekeepers that are organized in an association, but he added that there are small beekeepers that need support and information. How to Start a Business in Berat?